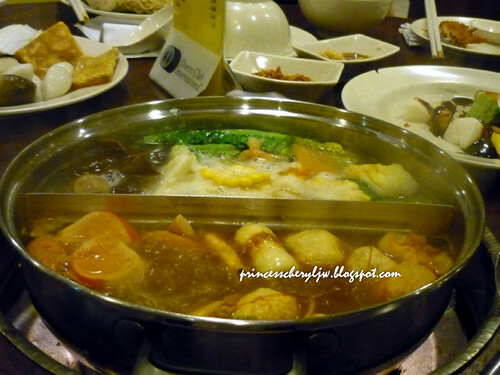 When our Taiwanese friend was working here in Penang for 2 years, most of our eat outs were buffet meals. He said people in Taiwan actually likes buffet, they call it 吃到飽, meaning eat until full. 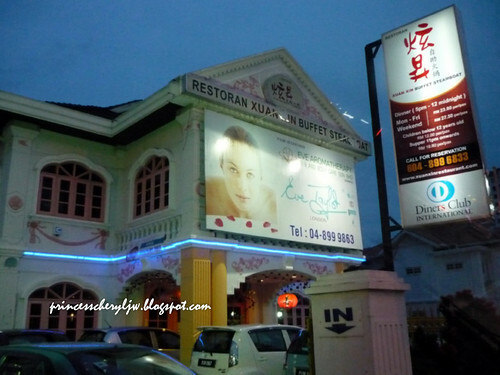 Out of the many buffets we had, he found Xuan Xin as the best, in terms of choices and price. 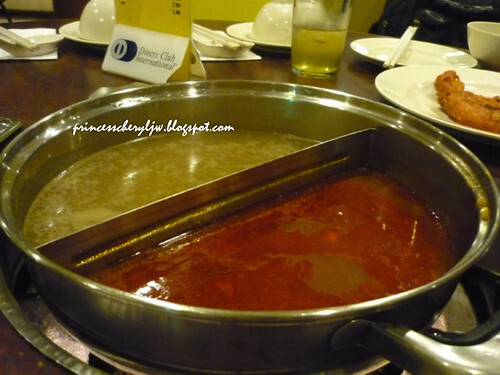 We've dined there so many times but this is only the first time that I'm writing the review. Choices of soup. 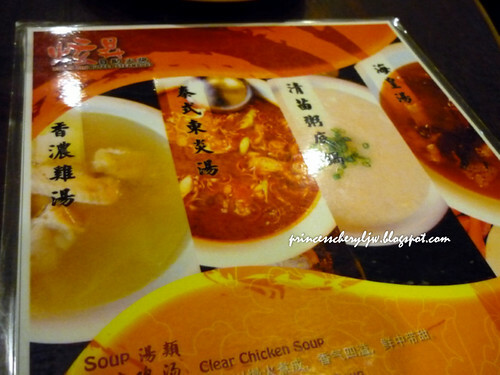 4 types below are always available - clear chicken soup, Thai tomyam soup, Chinese porridge soup, and Ocean King soup. 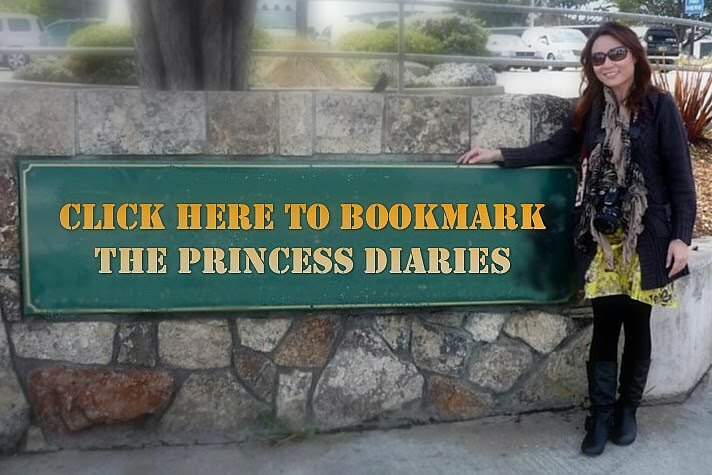 If you want something special, they have special of the month which you can try out too. Our usual choice is one spicy one mild. Choices of sauce and seasoning. I guess I don't want to emphasize much on the steamboat. 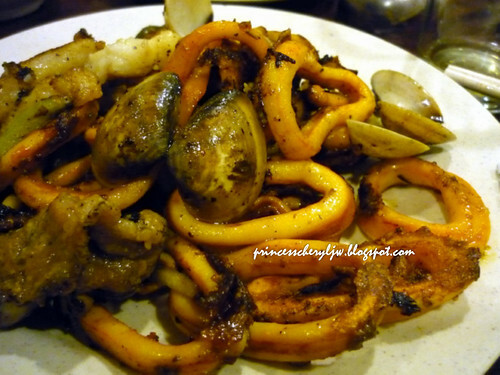 They provide over 100 types of fresh seafood, meat, mixed vegetables to choose from. What's even worthwhile, free flow of juices (black current, lemon tea, orange, and green tea) and also ice cream. 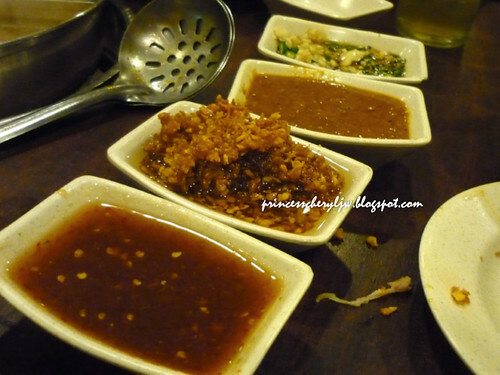 My favorite part of dining here is the hot dishes - fried chicken, fried rice, fried noodles, spring roll, salted fish deep fried bean curd, mushroom braised with chicken feet! 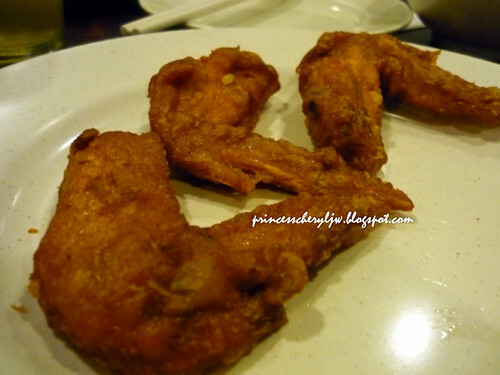 I can guarantee that their fried chicken wings are among the best I've ever had. The secret ingredient must be with the seasoning and marination. 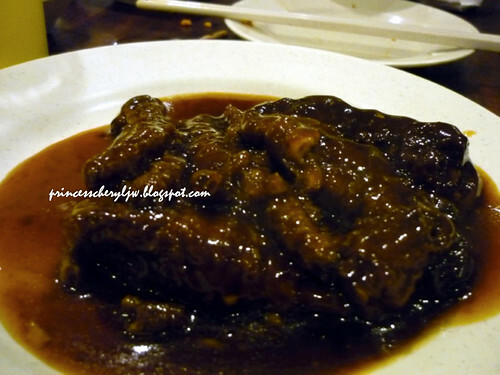 Mushroom braised with chicken feet. 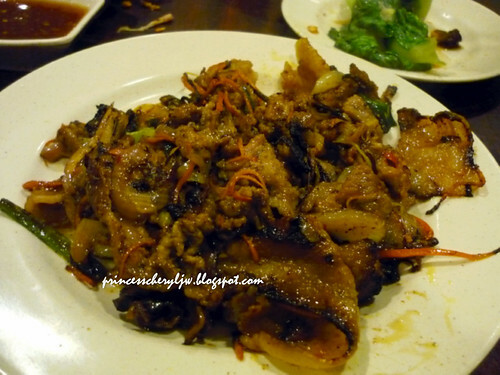 I'm a fan of mushroom, and also chicken feet, that's why I love this! One of my favorite must eat whenever we're here - cockles! 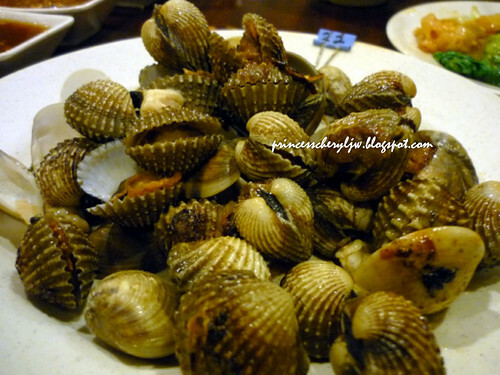 I actually love to eat barbecued cockles which is less greasy (kerang bakar), but this is also consider very good for me. It will be perfect if without the oil. Of course, the clams are very fresh. Squid. I never would have missed it. Mixed with clams. Now you feel like if we're having seafood feast there don't you? 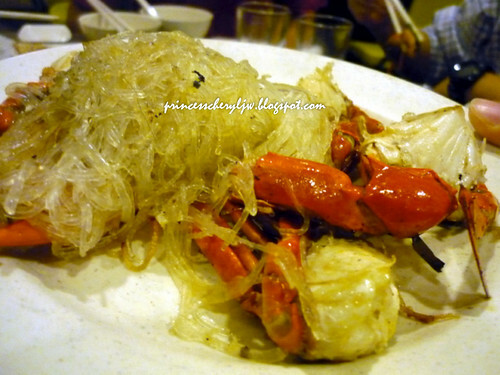 Out of nowhere popped a dish in front of me.... My baby's creation -- 冬粉蟹 (glass noodle crab) !!! *faint* So now you can guess who is the executive chef in the house.